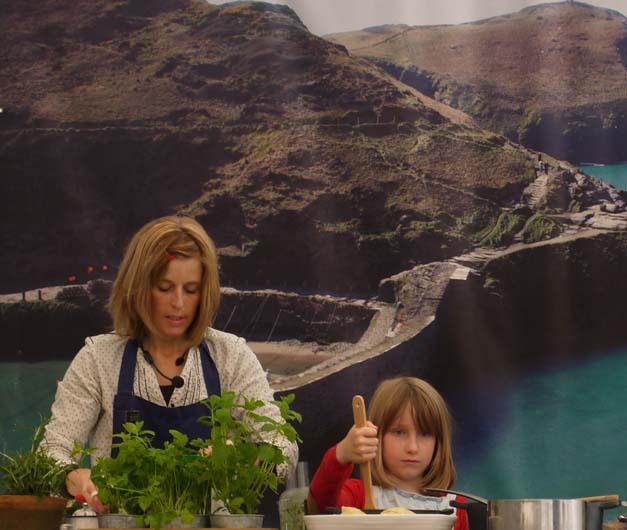 This year was my third visit to the Boscastle Food and Craft Festival. On reflection, over the last few years these festivals have been life markers for me. For six years or more I unwittingly became tied to London. I stopped travelling, let my passport expire and found every possible reason not to leave home. My mother was very fragile and having encouraged her to move to London, I was reluctant to leave her. When she died, after 8 months in hospital, I was, as I suspect most people would be, very numb. Boscastle was the first time I left London after her death. Beautiful places become special when your emotions are raw, they become the reason to carry on and the justification for life. Chocolate for the soul perhaps, but it works. 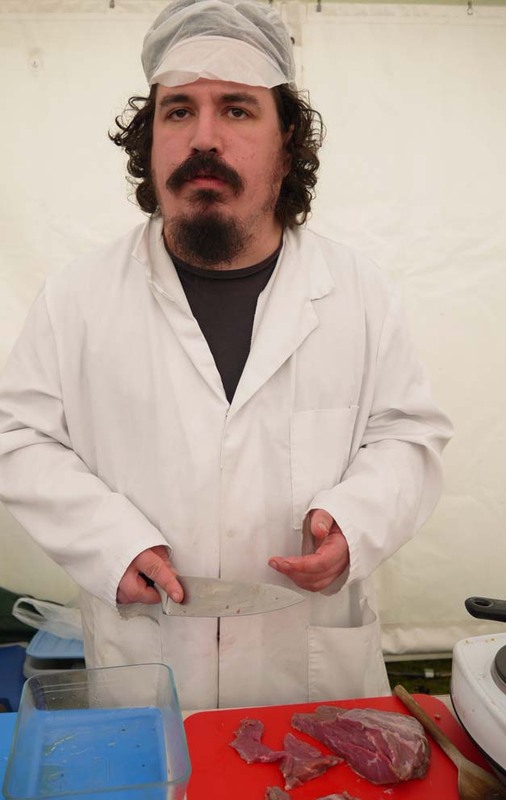 Each year, some of Cornwall’s top chefs give their time free of charge to the festival. 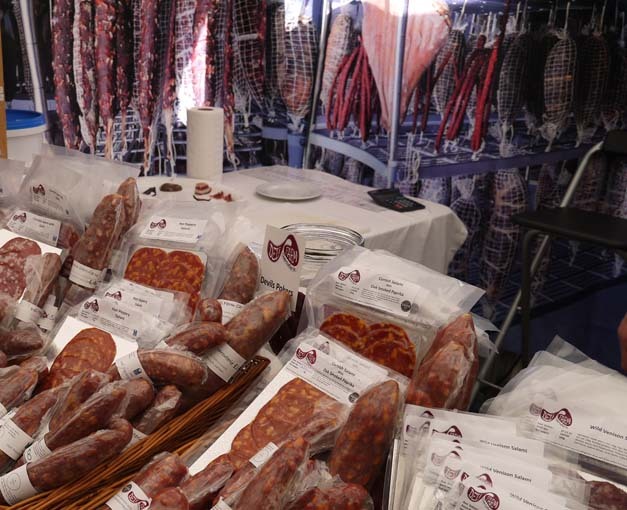 Local producers turn up to show off their goods. And, I return. 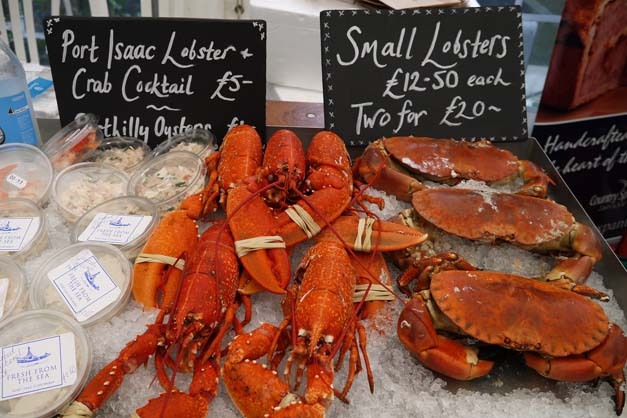 Of course I do know North Cornwall quite well and already did so before I first went to the Food Festival. I used to sing at St Endellion, a vibrant music event with choirs, orchestra and soloists when I was in my 20s. And, my friend has a holiday cottage there so I’ve visited regularly ever since. But I’ve never lived there and I have no heritage in the county and no claim to being Cornish. This year, London Unattached is over a year old. My life has changed radically as a result of writing and, while for the moment I don’t know where I am going, I am quite enjoying the journey. And, I always seem to manage to come home with clotted cream. Usually from Cansford Farm. 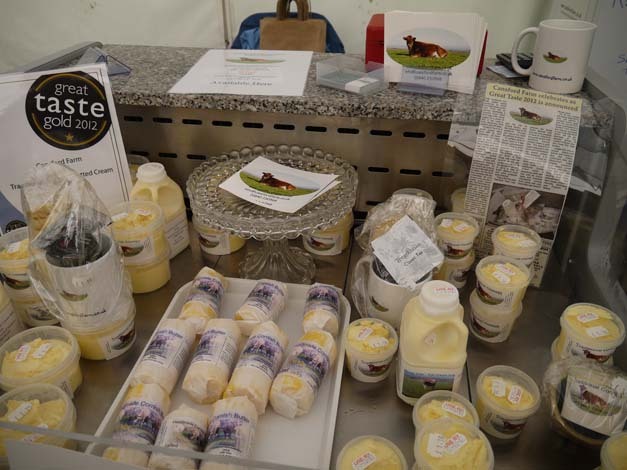 This year they were selling rose veal too and I ate so many tasters of the rose veal sausages I felt obliged to buy some! The butcher does look VERY stern doesn’t he! And I indulged in a little venison too, I love most game and having enjoyed my venison steak last weekend, I can promise you that Cornish Game sell beautifully tender and well hung venison. But where else in the world could you spend £3 and get to see and taste the cooking of both Nathan and Paul in one afternoon? This is a festival of friends and one where there is no place for politics, snobbery or misplaced self importance. Oh, this sounds fantastic! I would have loved this event, mostly for the food, of course! I hope you ate enough for the both of us! 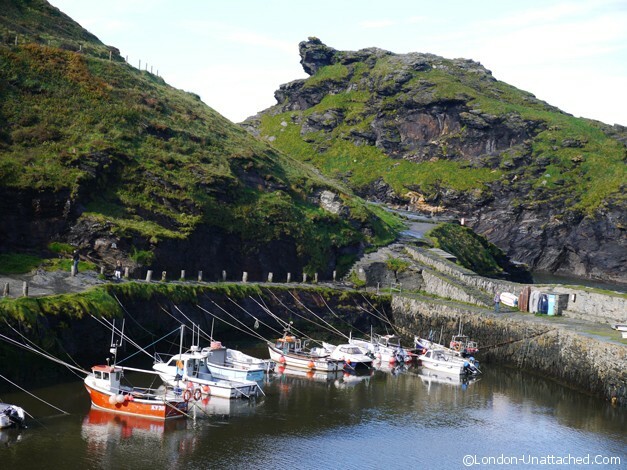 I knew Boscastle was special to you Fiona and now I understand a bit more why. Sadly I didn’t manage to make it to the Festival, which is a shame as it would have been good to meet up. I must make more of an effort to get it in my diary for next year. Despite being local (ish) I have neither met Nathen or Paul nor tasted either of their cooking – shocking admission! 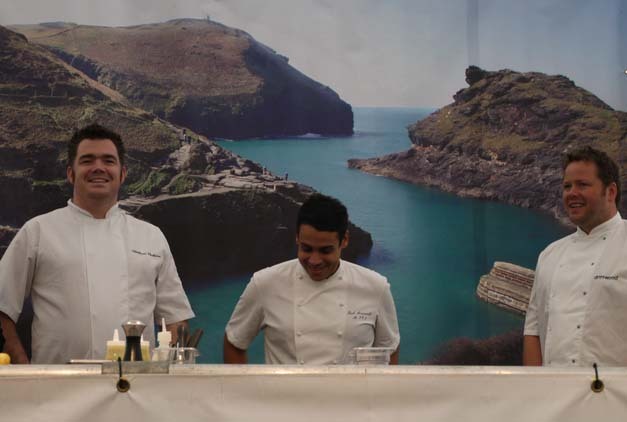 Boscastle is a great place to meet the chefs because the event is small enough for them to have time for you. And, yes, we need to meet up! I’m talking to my friend who owns the cottage where I stay about the possibility of taking a few blogging friends down there out of season next year (in return for posts about the cottage, which is lovely! 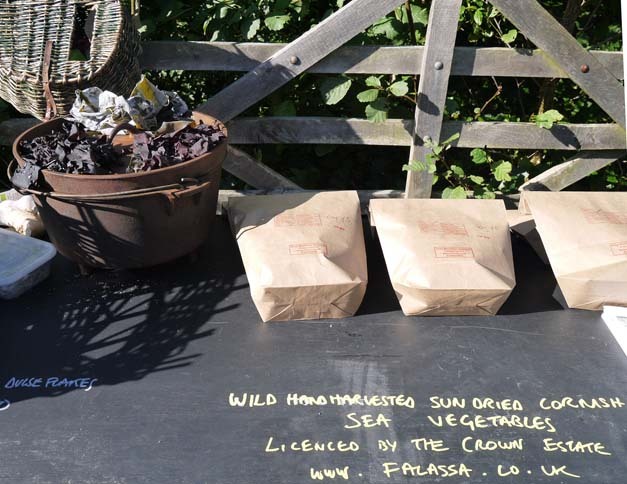 )…then we could meet up with you and one or two of the other Cornish/devon bloggers? Lovely write up. I was there on the Sunday and had a fantastic time. It was good to see so many people watching the cooking demos. The organisers really put on an excellent show and as you mention the chefs are so generous with their time.